We are happy to welcome Taimar Peterkop as keynote speaker at EPS. Taimar will address the relevance of cybersecurity in a society (threats, cyber resilience, cyber hygiene); the need for a secure digital identity and vision on possible solutions for smart ID implementation. 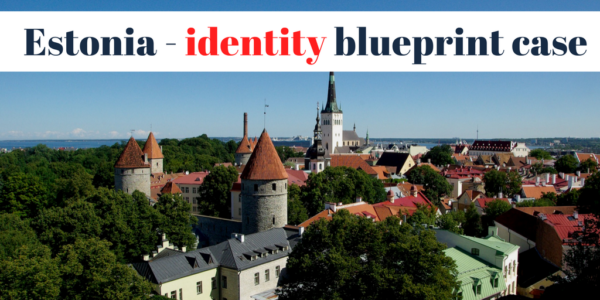 Estonia as a blue print case-study. Why Identity will be bigger than payments.. The panel will focus on pragmatic an sustainable solutions.